Welcome Integrative HBOT to the HMS family! 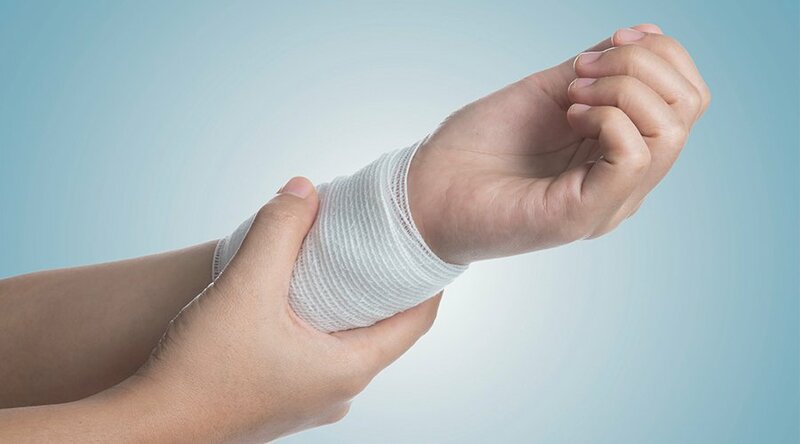 Dr. Sherr believes that Hyperbaric Oxygen Therapy (HBOT) -- the administration of 100% oxygen at greater than atmospheric pressure -- is one of the most powerful ways to decreasing inflammation, accelerate wound healing, and optimize both physical and mental performance. 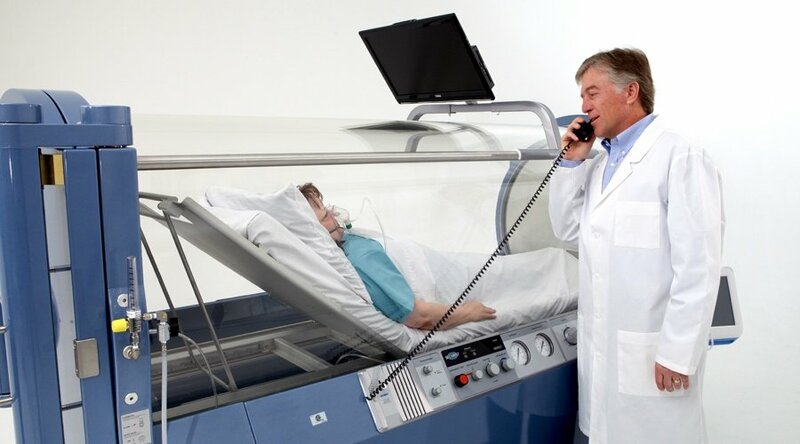 He is one of the few HBOT providers in the country that creates personalized treatment plans for patients that include cutting edge & dynamic HBOT protocols, adjunctive technologies, laboratory testing, and nutritional interventions. 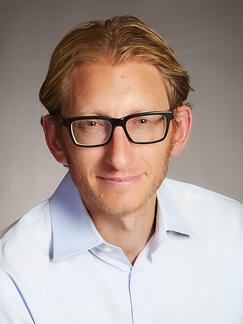 Dr. Sherr is the Director of Integrative Hyperbaric Medicine and Health Optimization at Hyperbaric Medical Solutions, in addition to operating his own independent hyperbaric consultation practice and performing in-person consultations in the San Francisco Bay Area (where he lives). Dr. Sherr aims to create access and educate all those who may benefit from HBOT through telemedicine consulting, advocacy, and education practice worldwide. Dr. Scott Sherr, presents lecture on Hyperbaric Oxygen Therapy (HBOT) and breath at Dr. Belisa Vranuch’s Master Class Breath Workshop.